‘Q21 Solutions' will in March, debut the first ladies only comedy show in Nigeria. 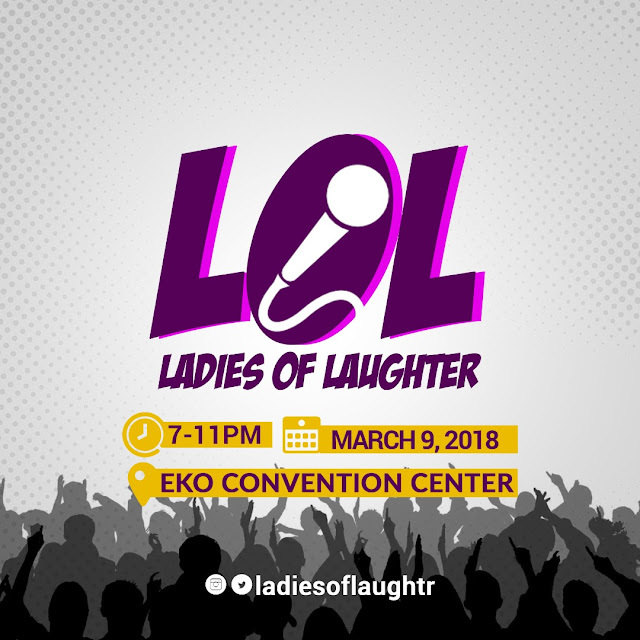 The event which will hold on March 9th,2018 at the Eko Convention Centre, is expected to feature iconic female comedians and musicians, as well as give upcoming female acts the opportunity to share the stage with seasoned comedians. Packaged to celebrate and appreciate the craft of female comedians as well as embrace the #TimesUp campaign being led by women all over the world, the event promises to be a night of drama and entertainment enriched by stage performances from talented females in Nigeria. 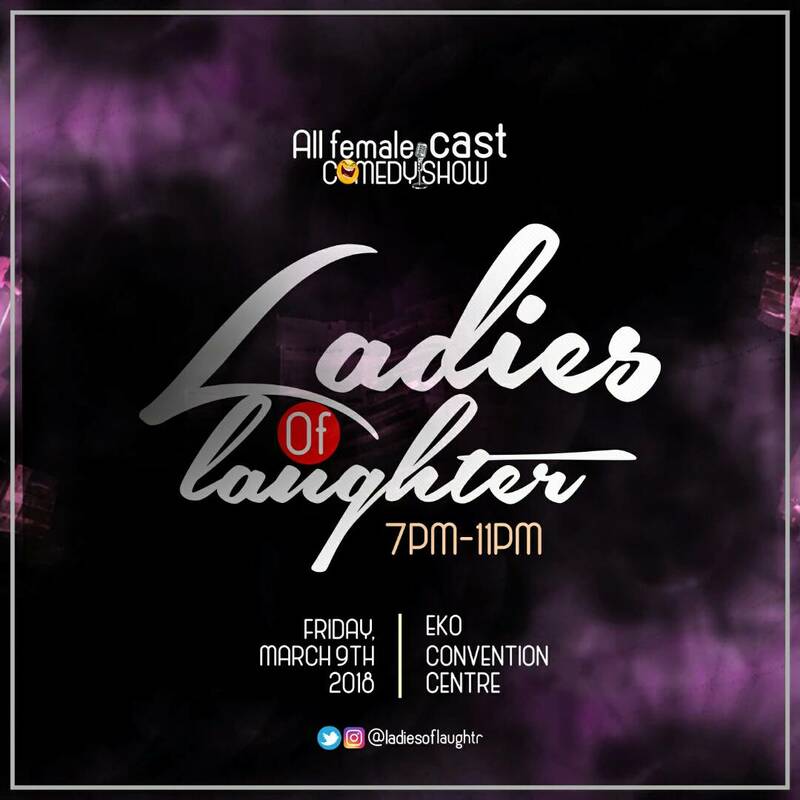 Speaking about the show the organizers explained that “Though the Nigerian comedy industry is well grounded, it remains a male dominated industry. When asked why they chose to exclude the men ,they said “we want women to be sure of themselves and understand the power they carry. TimesUp world over, so why should Nigeria be exempted?”. Upcoming female comedians will get an opportunity to submit entries in order to participate in the event. Let's figure out the ‘X' together!! !